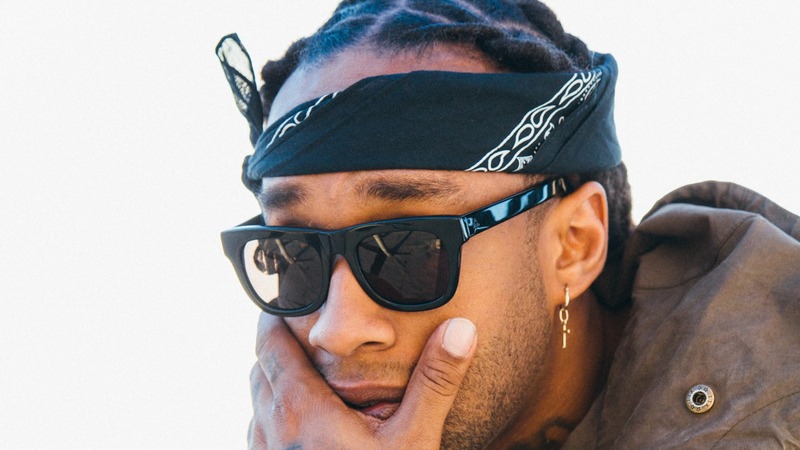 Ty Dolla $ign's fans are passionately coming to his defense on social media as reports continue to circulate regarding his recent arrest, with many citing confusion about why the situation unfolded the way it did. According to reports, the producer and vocalist was arrested on Wednesday (Sept. 5) after a traffic stop that took place at 4:55PM. The responding officers claimed to have smelled marijuana coming from the vehicle, resulting in a search that eventually yielded marijuana and cocaine. However, police reportedly let the singer-rapper's group of five go, taking him solely into custody instead. As a result of the incident, the 35-year-old hitmaker was reportedly charged with possession of cocaine, possession of marijuana (less than one ounce) and obstruction of a law enforcement officer. After appearing in court Thursday morning, his attorney, Drew Findling, spoke with reporters from Atlanta's WSB-TV Channel 2 Action News, exclaiming that his client's arrest "makes no sense at all." 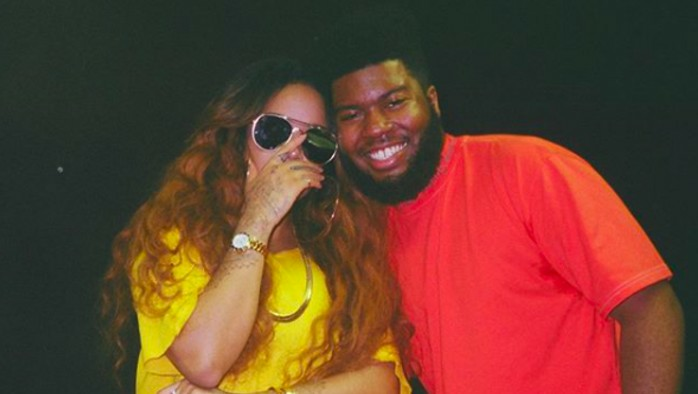 A public plea for more collaborative joint R&B albums. Please? As reported, the judge granted the musician a $6,000 bond and scheduled his next court appearance for Sept. 20. "He had no drugs on his personal at all. Apparently, there was a small amount of some drug in the car and they let five people walk away and the international superstar go into custody," Findling added, asserting that the singer's celebrity status made him an easy target. Ty was in town for a scheduled performance at Lakewood's Cellairis Amphitheater Wednesday night, where he was slated to join the likes of G-Eazy, Lil Uzi Vert and YBN Nahmir.